The new Vera primary care centers provide a full range of care staffed by a dedicated team of mostly bilingual medical providers specially trained in individual health coaching. Amy's employees, as well as their family members, have the opportunity to create custom care plans with dedicated medical care teams including doctors, nurses and health coaches. Care includes ongoing progress checks, with Amy's Kitchen covering costs for starter prescriptions and the care provided on-site. Employee and family access to the new Health Centers is in addition to the full range of health insurance benefits Amy's Kitchen provides. "Amy's has always been a leader in caring for its employees and their families. From the products they make and sell to the benefits they provide their employees, they are clearly creating a health revolution and we're honored to be one small part of that journey." 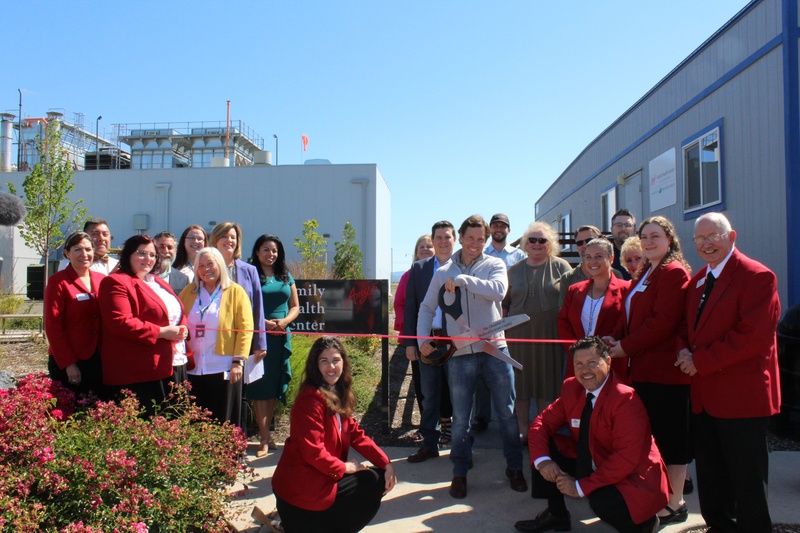 Read more about the Health Center openings in Santa Rosa, White City and Pocatello and the exciting new partnership between Vera and Amy's Kitchen.